Gated - Palm Springs Country Club! 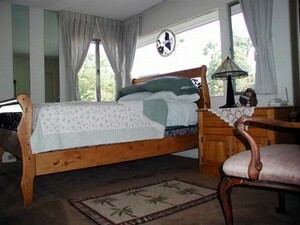 Beautiful townhome in the highly desirable Palm Springs Country Club. 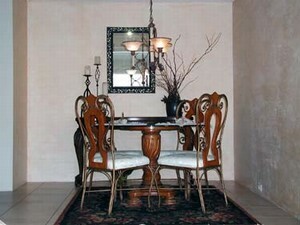 This well appointed home has Hand textured walls and large floor tiles throughout the downstairs area. This spacious townhouse has Great Attention to detail and cleanliness. No typical rental look. 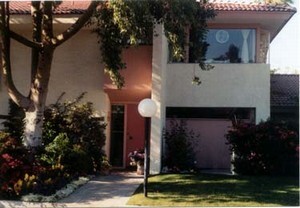 It has an enclosed patio, cable TV, VCR & video library. A washer, dryer, dishwasher, microwave, full kitchen & much more. 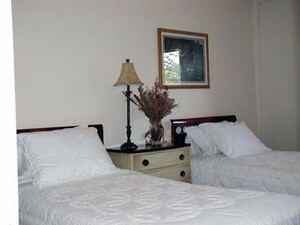 It is fully appointed with great thought to making your stay enjoyable. All linens, tableware, cookware etc. are provided. 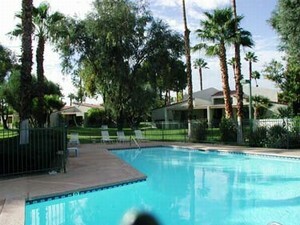 The gated grounds are lushly landscaped and give you the feel of an oasis in the desert. Lovely Pool and Jacuzzi. Beautiful Mountain Views. Close to Airport and Shopping. Palm Springs Country Club is a much sought after location and draws visitors back Year after Year. Casino's, shopping, art galleries, museums, street fairs, hiking/biking trails, tennis, aerial tram, water park, golf, Indian Canyons, restaurants, night life spas & much more. *Off Season-monthly only, electric not included. Until confirmation, rates and terms are subject to change without notice. Currency rates shown are US dollars.